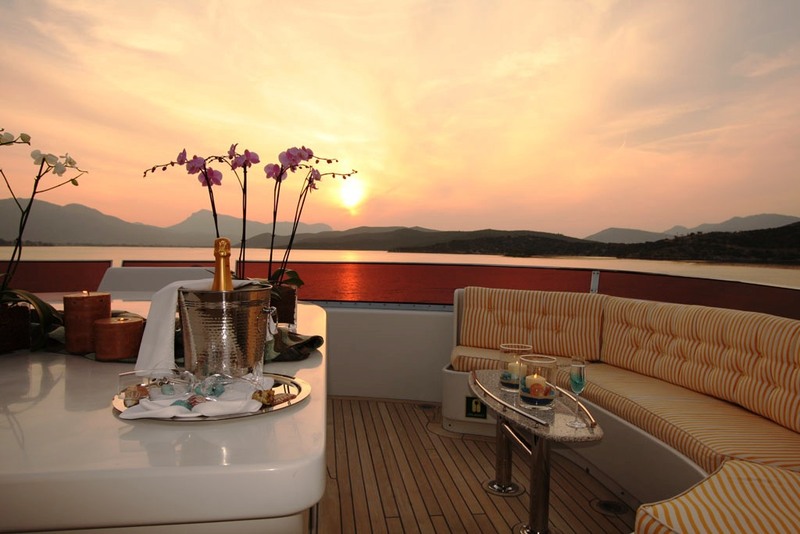 A luxury yacht charter is the most exciting, unique and memorable way to celebrate a special event. 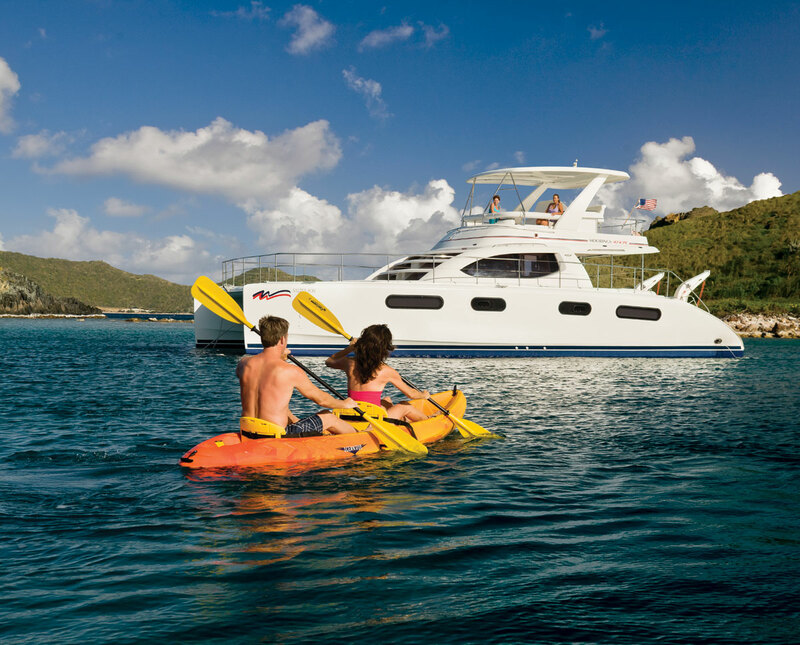 Whether you're planning a fairy tale wedding ceremony, a romantic cruise with your partner, a corporate function with business associates, a grand party on your 10th wedding anniversary, a birthday party with close friends, a diving vacation with your family or a fishing trip with your friends, the Yachts Acapulco team can make your once-in-a-lifetime event or special occasion extra memorable! Whatever your event might be and whomever you might be sharing it with, there is perhaps no better location than the pristine waters of Acapulco. 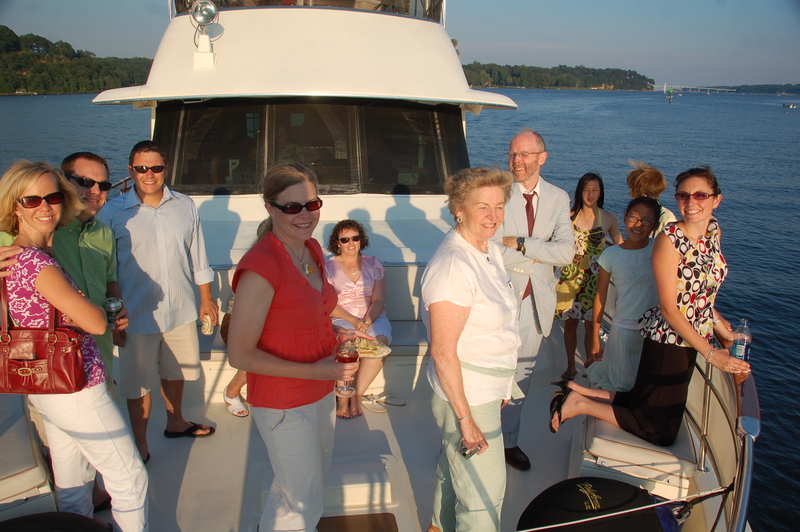 Our special occasion yacht charter packages are customized & tailored to your ideas, expectations and budget in order to ensure that your special event is magical and unforgettable! We know that planning and organizing any occasion is stressful, but at Yachts Acapulco, this is something we do every day. 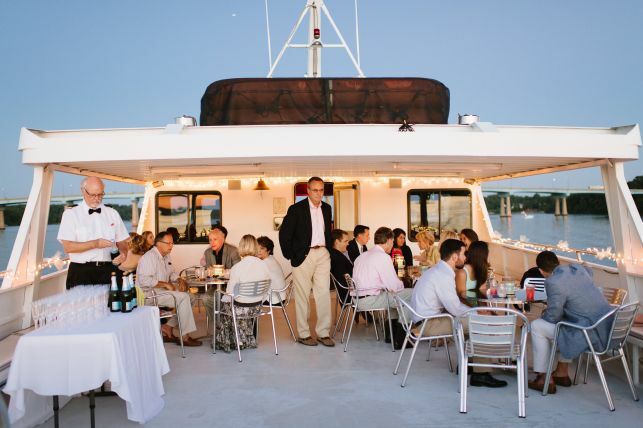 From recommending the most appropriate yacht to charter to making the party arrangements, our expert event planners and professional crew ensure the fun and excitement of your special occasion begins the moment you step aboard your private yacht! 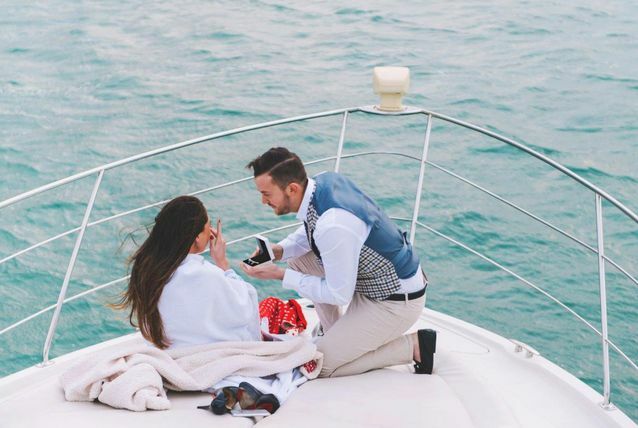 So, please let our expert team members, who have a wealth of experience regarding yacht charters and in hosting events for almost any size group, assist in creating an extraordinary customized experience just for you and your guests on your special day. 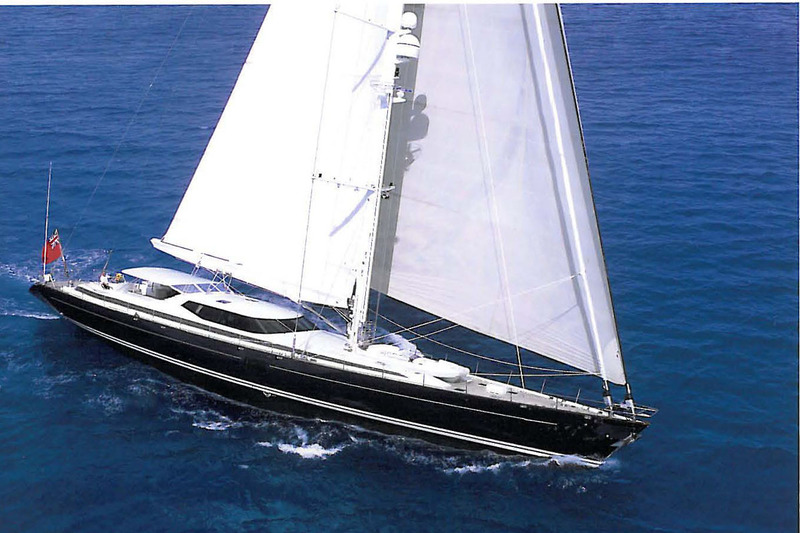 Scroll down this page to learn more about the type of occasions that we host on board our yacht charters, then select your own private luxury yacht by clicking on the 'Our Fleet' link provided here. Contact us today to start the event planning process, and we'll help you create, envision and execute it perfectly. Known as the queen of Mexican beach resorts, Acapulco is renowned for its spectacular and almost magical sunsets. There's no better way to experience. With its magnificent islands, stately mountains, sun-soaked beaches and vibrant nightlife, Acapulco has been a top romantic destination of Mexico for forty years. Mexico's oldest seaside resort town – Acapulco – boasts rugged headlands, an azure bay, precipitous cliffs, beautiful tropical lagoon and sun-drenched beaches. The Marriage Proposal is a precious & exciting moment that should be both special and unique to each party involved. And what more romantic and creative than providing. A wedding anniversary is the most joyous, blissful and beautiful day in the life of a married couple and this special day should be celebrated in a unique way. The magnificent Acapulco Bay is the true gem of the Pacific coast. Boasting incredible natural beauty & cliffs, surrounded by beautiful turquoise waters, golden sandy beaches. Whether you're planning a big birthday bash on your sweet 16th birthday or an intimate get-together with your loved ones on your 30th birthday, our extensive. The sparkling turquoise waters, tranquil island views and the beautiful natural scenery of the Acapulco Bay provide the perfect backdrop to any corporate event. Retirement is a major milestone that marks the beginning of your journey to the next adventure in your life, and it should always be celebrated in a fun & memorable way. Getting married? It's time to bid farewell to your 'the single life' with a fun and exciting Bachelor/Bachelorette Party in the magnificent sailing destinations of Acapulco. Acapulco is the “Queen of Mexican Beach Resorts Town” and a perfect destination wedding location, surrounded by verdant mountains and a crescent-shaped bay. 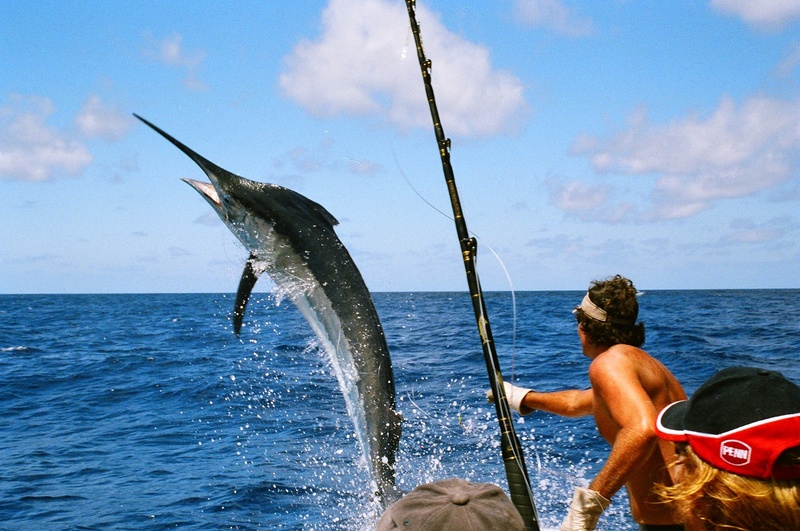 Acapulco is one of Mexico's most visited and famous big game fishing destination. 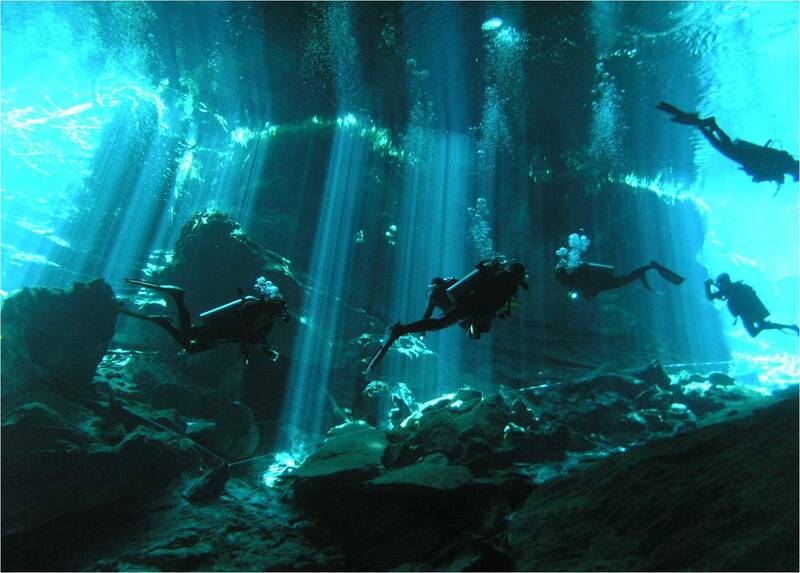 The warm & nutrient-rich waters of Pacific Ocean bordering this Mexican resort town on the west side. The gorgeous calm waters, wonderful natural scenery, beautiful pristine beaches and the stunning harbor framed by the mountains of the Sierra Madre del Sur make the Acapulco. The Acapulco Bay and its surrounding cruising destinations offer world-class scuba diving and snorkeling experiences, from the breathtaking underwater shrine to the amazing sea life.